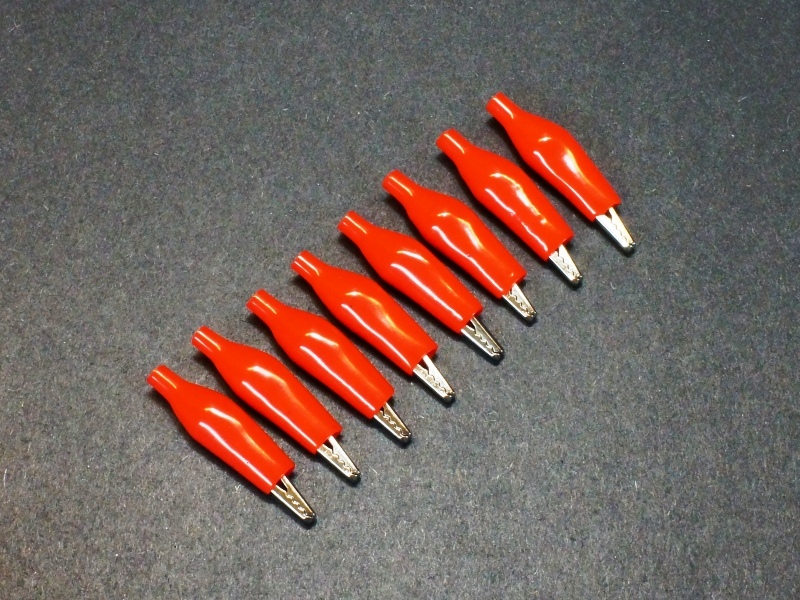 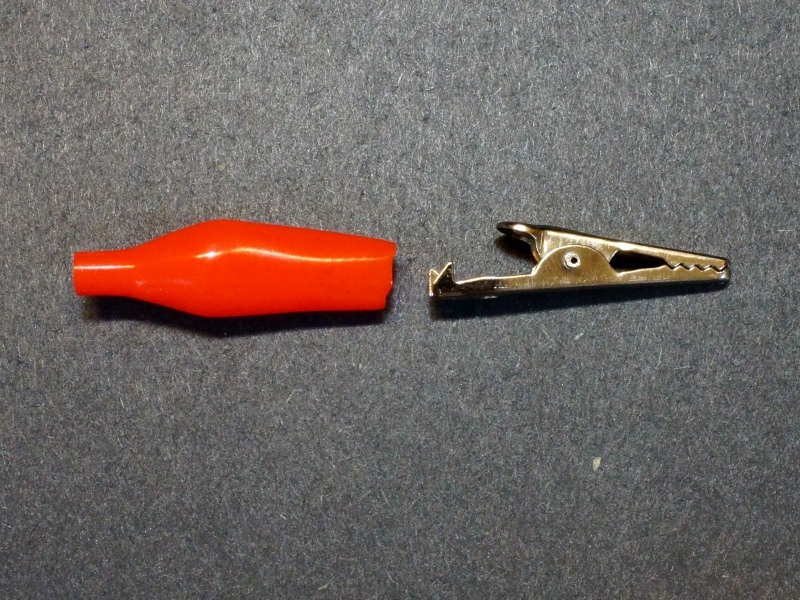 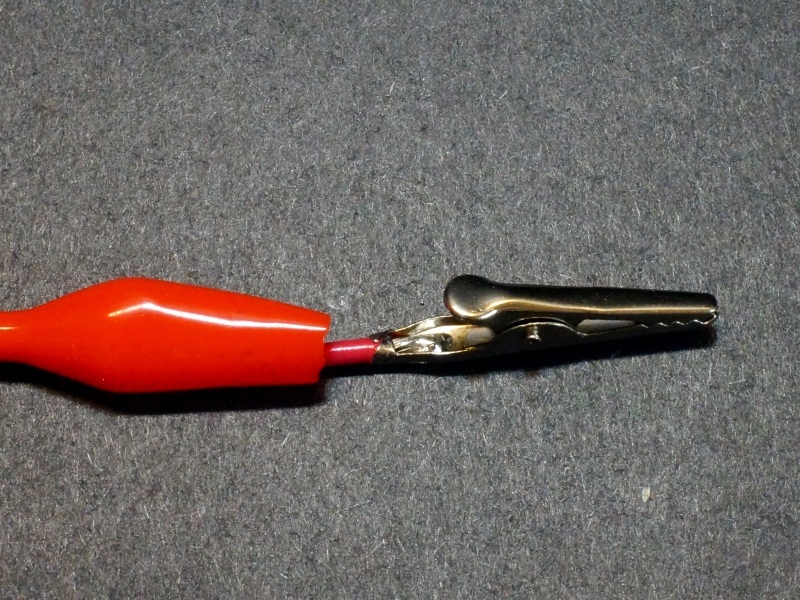 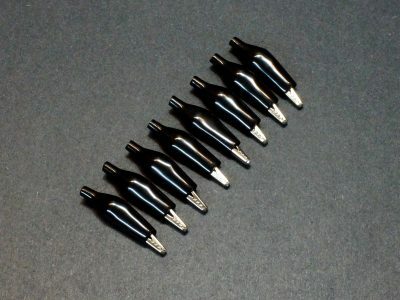 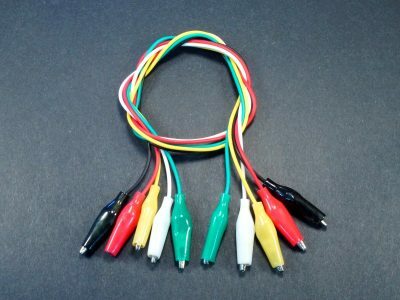 View cart “Jumper Cables, Alligator Clip (5-Pack)” has been added to your cart. 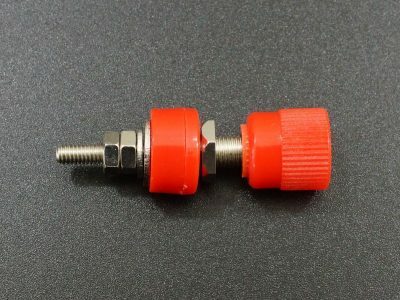 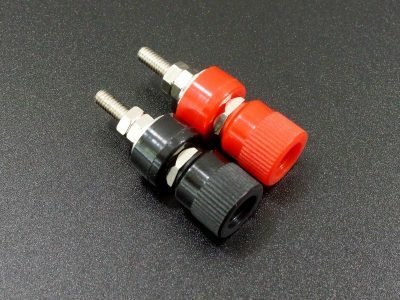 These budget friendly male Banana Plug connectors come in red and black for making jumper and test cables. 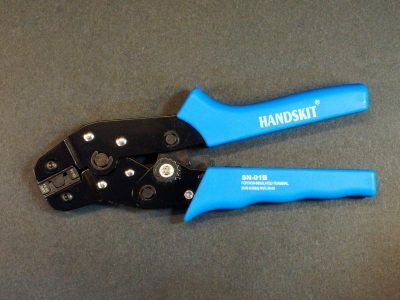 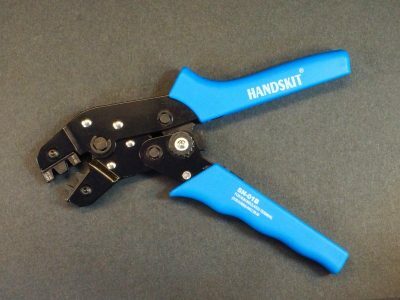 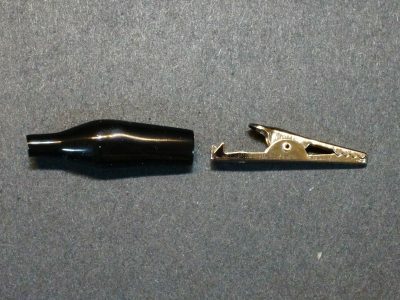 The Ratcheting Terminal Crimper SN-01BM is designed to crimp smaller uninsulated terminals such as JST or Dupont.